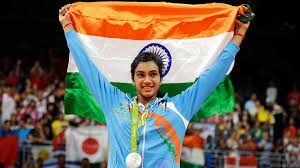 The sporting fraternity has accepted Badminton as one of their favourite sport and we have with us Nidhi, who is a national level Badminton player. 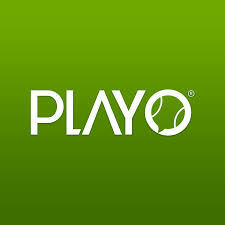 Apart from playing Badminton, she also writes all the amazing Badminton articles that have been published on Playo. She has very interesting answers to give us regarding Badminton and her professional life. When did you start playing Badminton? What are the struggles you faced throughout your journey? Nidhi: “There are quite a few struggles I have faced as a Badminton player. The most pressing one is injuries. As a Badminton player, we train 2-3 times a day for a combined total of 8 hours or so. We are always at the risk of getting injured. Minor injuries happen regularly and I play through it, but in 2015, I had to have knee surgery and was out of action for a good 10-11 months. Getting back and getting over the fears of getting a major injury again was a huge struggle I faced. Another struggle was balancing sports with studies. At the end of the day, after having good practice and training it can be very tiring to study. I have had to stay up late at times before exams which were not good for me as a player; since getting a complete night’s rest/ sleep is very important. 3. Why do you love playing the sport? 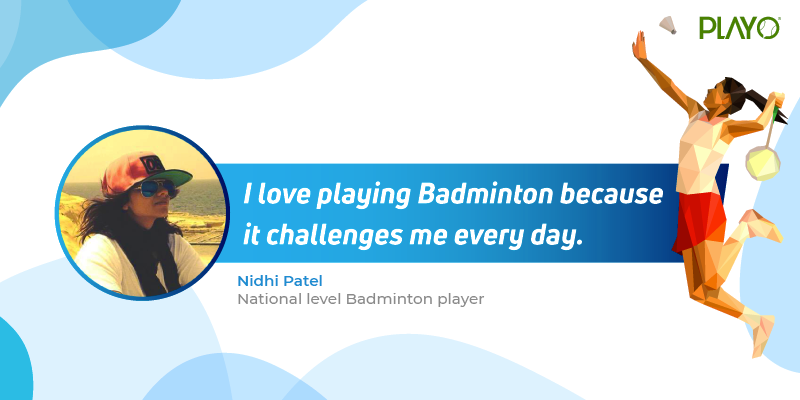 Nidhi: “I love playing Badminton because it challenges me every day. 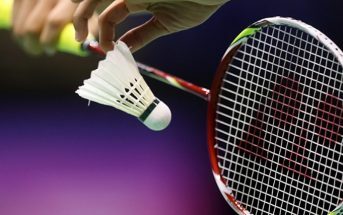 I’m a competitive person and hence playing a competitive sport such as Badminton, is right up my alley. 4. 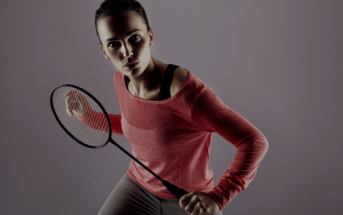 Apart from playing Badminton, which other sport do you play? 5. 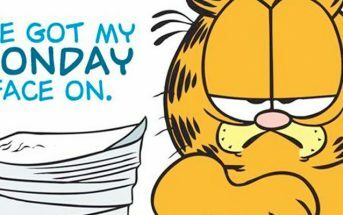 How does your daily routine look like? 6. What do you think the future is of the sport in India? 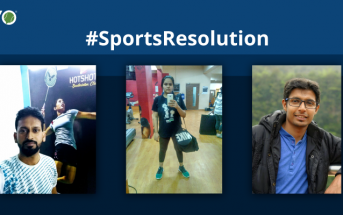 Nidhi: “I think, over the years India has taken steps to understand the importance of sports. Sports has developed quite a bit and India is producing good players in quite a few sports at the International level. Even some schools have started encouraging kids to take up sports and send their kids for training in various sports; which is a positive step. However, to have a brighter and better future in sports, the government really needs to step in and help in a lot of ways. We need better infrastructure and facilities to train at. 7. What are the steps you think we need to take to promote the sport? Nidhi: “In order to promote sports, we need to start at the grass-root level and capture talent as early as possible. We need to let kids and children of the future know that a career in sports is a viable one. 8. 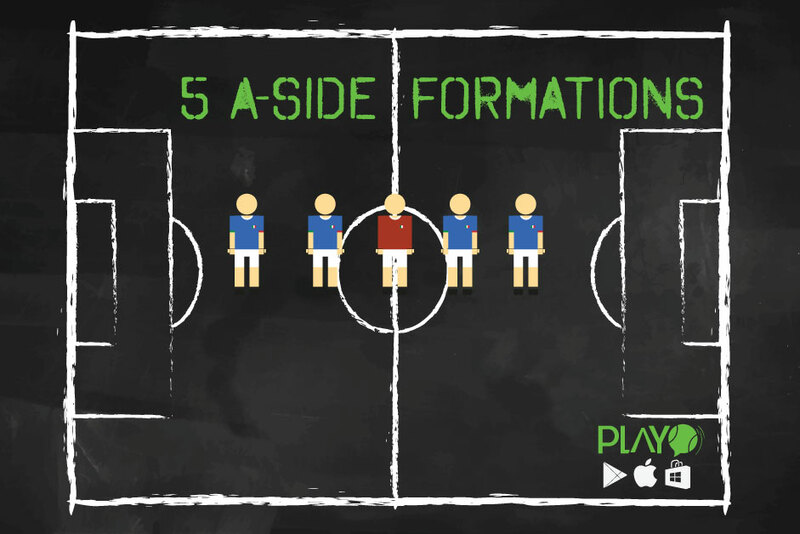 What are the initiatives you have taken to promote the sport? Nidhi: “I personally love sports and can’t see myself in any other industry. To promote sports I have opened and started my own non-profit organisation which aims at sports development amongst the poor in India. 9. Who are your role models? 10. Your message for young Badminton players? 11. How did your parents react to your decision? Nidhi: “Being a woman trying to pursue sports as a career, my parents showed reluctance at first. Their support did seem limited. They worried about how I would support myself financially in the future. 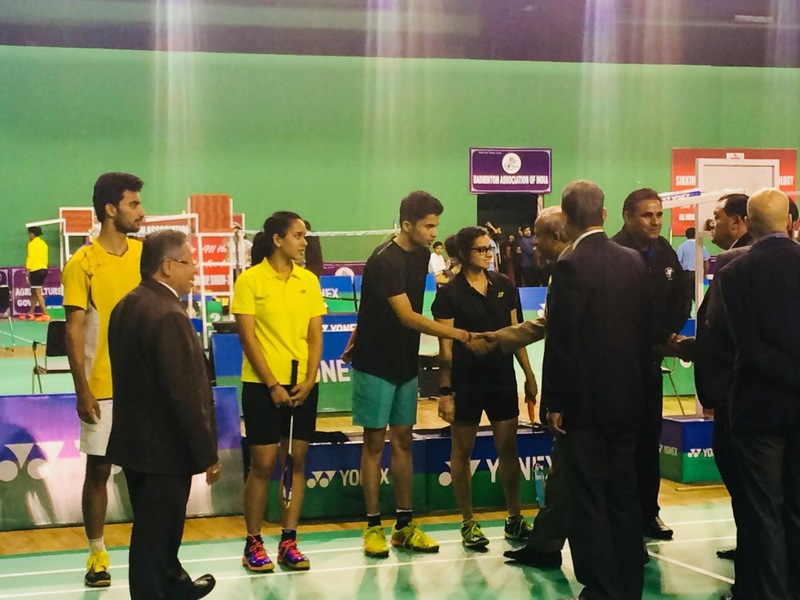 We have a lot to learn from such young talents like Nidhi, we hope this article and interview pushes you to pick up the racket and start playing Badminton.